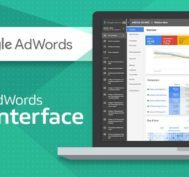 AdWordsWise proudly offers premium remarketing AdWords services that enable businesses reach out to potential customers that have previously visited their website but didn’t convert. 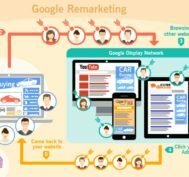 When done the right way, remarketing or retargeting is a great way to reduce ad spend and boost ROI.As a top rated provider of Google remarketing AdWords services in New York, USA, we have the experience and expertise to help you make the most of this advanced white label marketing innovation. We render highly targeted white label remarketing ads services using platforms such as Google AdWords, Facebook and AdRoll. Let us explain how remarketing ads work. When a customer looks at your website but leaves without getting converted, Google stores that data. 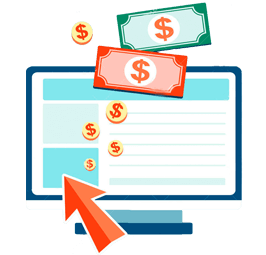 Retargeting ads follow these customers elsewhere on the internet in a non-invasive manner and serve as a gentle reminder of your products and services. You get to choose which specific customers can see your ad or you may even decide to target a precise demographic group that have visited your website on a previous occasion. This is a fantastic way to persuade potential customers to complete a purchase or conduct an enquiry. As an experienced white label AdWords remarketing agency, we are proficient in ad delivery and ensure that the ideal contextual message reaches target audience in the most effective format. We can implement your campaign on several platforms including Google Display Network and Facebook. Ads placed through the Google AdWords system can be displayed on a range of websites and spaces that are a part of the Google Display Network and on the popular Google Search system through Remarketing List for Search Ads. Ads can be in the form of text, images and videos. By using video adverts, you can conduct retargeting campaigns on YouTube. 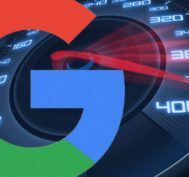 Our Google certified experts can provide advanced solutions such as leveraging Google Analytics features to collect specific information and target those visitors who are most likely to convert. Our Google remarketing ads services in NYC, USA extend to Facebook as well. Facebook remarketing works on the same principle as Google retargeting but Facebook remarketing ads do not get displayed on other websites – they can only be used to target previous site visitors on Facebook. 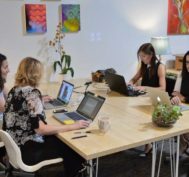 No matter which option you choose, be assured that you’re using a powerful marketing tool that uses precise targeting techniques focused on a highly targeted audience who are actively looking for products and services you’re offering. 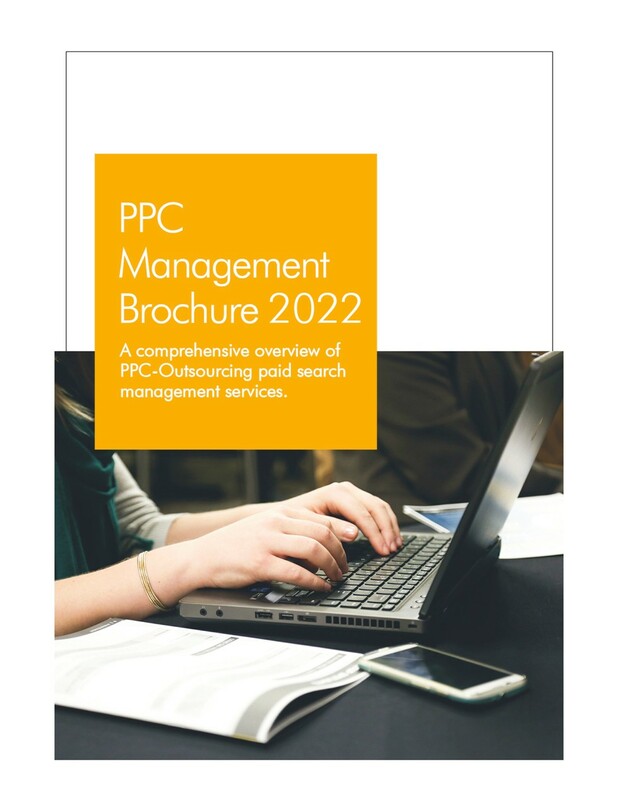 Being a premier service provider for white label PPC management services in USA, we have experience in working with a wide variety of clients belonging to diverse industry sectors. 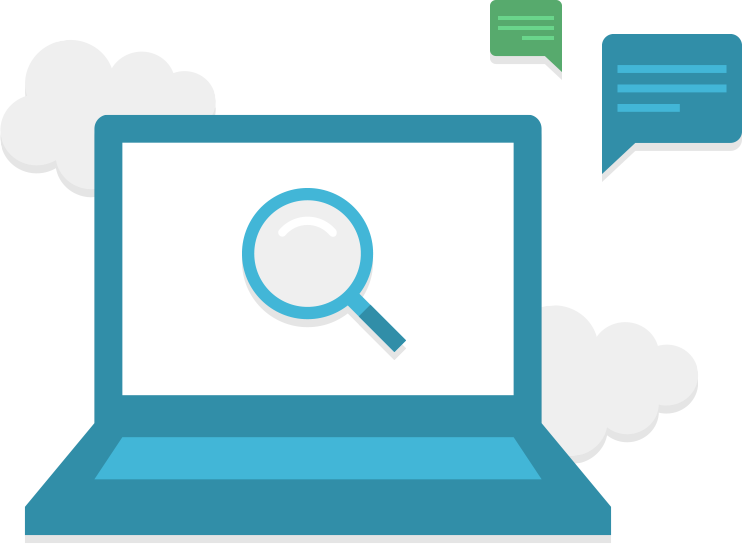 We can help with pay per click audits and management, remarketing campaigns, adwords selection and invention, landing page optimization and conversion development, search inventory management and much more. Our services don’t end upon successful execution – we provide ongoing management services to ensure campaigns are on target to realizing long term return on investment. Remarketing ads are relatively new, advanced and innovative marketing channels, having been developed by Google in 2010. With the specialized expertise of our skilled team members, we have found the best marketing features of this channel and refined strategies so that our customers benefit from best performing campaigns. We have what it takes to ensure that each ad targets niche audience, displays accordingly and creates maximum impact. Setting up a remarketing ad account is not easy but we are here to handle the entire process for you. To find out how we can help you develop and implement a customized and effective online remarketing ad campaign, contact us at the earliest.